ADATA’s “Connect to the World in a Flash!” booth will present many real-world solutions such as high-speed PCIe 3.0 storage, rugged temperature-tolerant memory, and SSDs with Power Loss Protection. 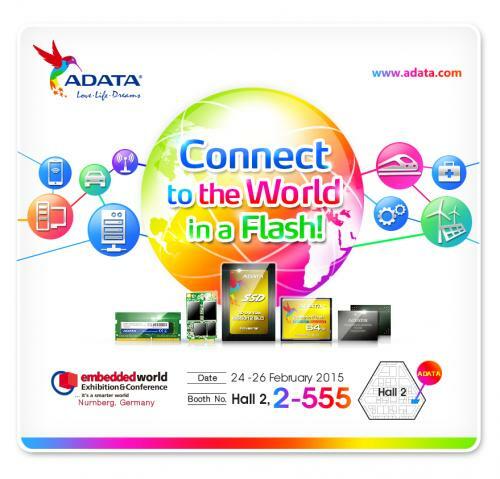 ADATA’s “Connect to the World in a Flash!” theme highlights industrial storage and memory products that lend real-world value to factory automation, cloud computing, banking, medical devices and automotive electronics. 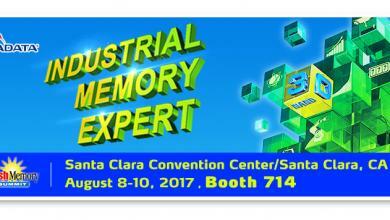 ADATA will display real machines from Fortinet, Beckhoff, Poslab that demonstrate successful applications for industrial automation, network security, and POS systems. During Embedded World 2015, ADATA will demo its next-generation PCIe 3.0 SSD featuring the NVMe (Non-Volatile Memory Express) with speeds 6 times faster than conventional SATA. 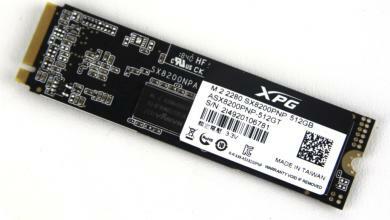 NVMe supports both SATA and PCIe 3.0 interfaces, and answers the real-world needs of data centers and supercomputing applications. 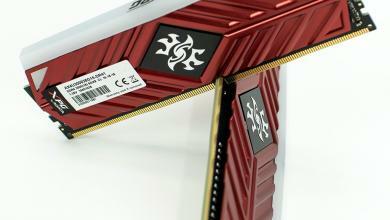 See the benefits of Power Loss Protection (PLP) for SSDs in several form factors. 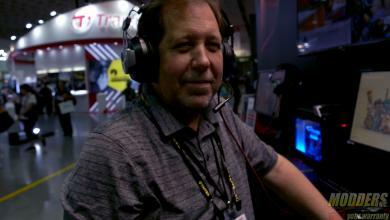 Thanks to PLP, your data can be completely saved during an abnormal power shutdown. 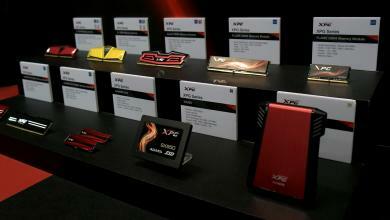 ADATA will also showcase its protective Nano Coating technology for flash storage and memory. ADATA’s Nano Coating provides a level of moisture-proofing, dust-proofing and electrical safety insulation that support sustained and reliable protection against harsh industrial environments. 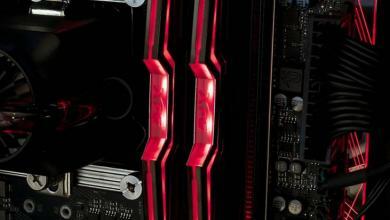 Other highlights include ADATA’s wide-temperature memory for industrial PCs, DDR4 memory for servers, and total SSD solutions with various interfaces, controllers, and form factors. Because of ADATA’s capable R&D efforts, you can rely on quality and reliability in software, hardware, firmware, and proprietary testing methodologies for industrial and embedded applications.